If we can't make the needle move, we won't take your account. Hitman Inc., was retained to help drive share value. After a Brand Strategy Session, it was determined that the struggling small cap brand needed to implement: new messaging, new public and investor relations communication, new identity, web presence, key art and photography, product name develop, and even new ideas for product look and feel. Hitman Inc., developed, launched and managed a 6 month campaign. The stock reached a 5-year high—up 700% in the first 120 days. Hitman Inc., was retained to jump-start low meat department sales. After a bad meat scare, new marketing campaigns were not bringing customers back. Instead of increasing marketing spend or trying to fight bad press, Hitman Inc., chose to rebrand the meat department and core products, including; the development of new names, logos, packaging, and point of purchase art. Sometimes it's harder to change the market's mind than it is to introduce a new idea. Meat Department sales up 800% in first 60 days. Hitman Inc., was retained to help position the brand, grow awareness and increase sales. Rethink has retained Hitman Inc., for almost a decade to continually help innovate brand and marketing strategies across all divisions including: Benefits, Behavioral Health, and Education. Hitman Inc., has engaged in strategy, development, implementation, design, deployment and measurement of initiatives. Sales have grown on average 20% year-over-year. 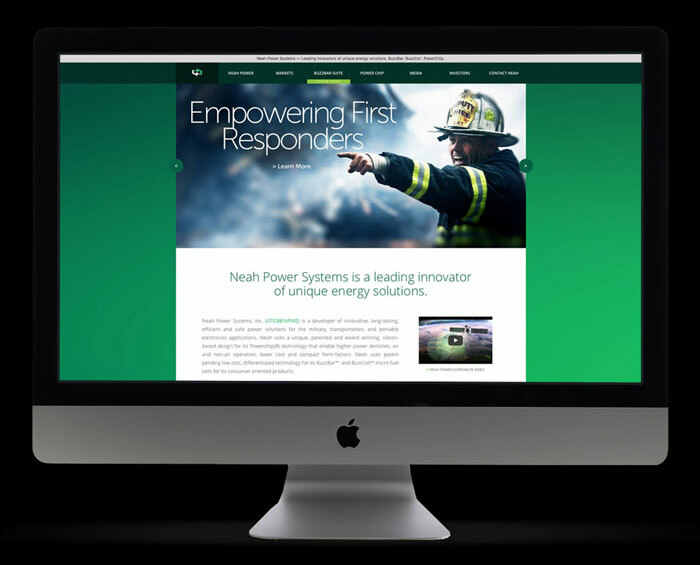 3 Power Energy's former holding company wanted to launch a new global energy brand. The strategy required: a new global name, identity, messaging, website, and a smart public and investor relations campaign. The stock surged 1,650% in first 180 days.